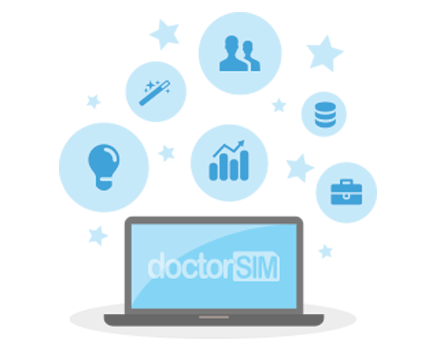 If you run into trouble setting up your doctorSIM for Slack integration, or simply have questions, don't hesitate to get in touch! You can open a chat session with a support agent from 4am to 10pm (EST) or call us toll free on 888 240 0088. Or if you prefer, open a support ticket and we'll get back to you asap! Check out our contact zone here!